Chris Lilly has been at the helm of Big Bob Gibson’s Bar-B-Q in Decatur, Alabama, for some time now, constantly perfecting and producing quintessential barbecue goodness. I had the chance to try Chris’s barbecue at the Big Apple Barbecue Block Party in 2011, and I can honestly say it has forever changed me. I compare all barbecue I have eaten since against his majestic mountaintop of flavor. Hope you feel the same about his Bloody, featuring beef jus (save the drippings from your next barbecue, or use unsalted beef broth), smoked celery salt, and lotsa smiles and high fives. 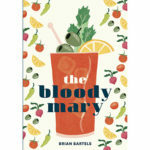 ON-DEMAND: Listen to Faith and Brian talk about this recipe, as well as other Bloody Mary recipes from the book. In a large pitcher, combine the tomato juice, vodka, beef drippings, Worcestershire, horseradish, Sriracha, 1/2 teaspoon of the celery salt, and the pepper. Squeeze the juice from 1 lemon half into the pitcher, stir well, and refrigerate until chilled. Run the remaining lemon halves around the rim of 10 highball glasses. 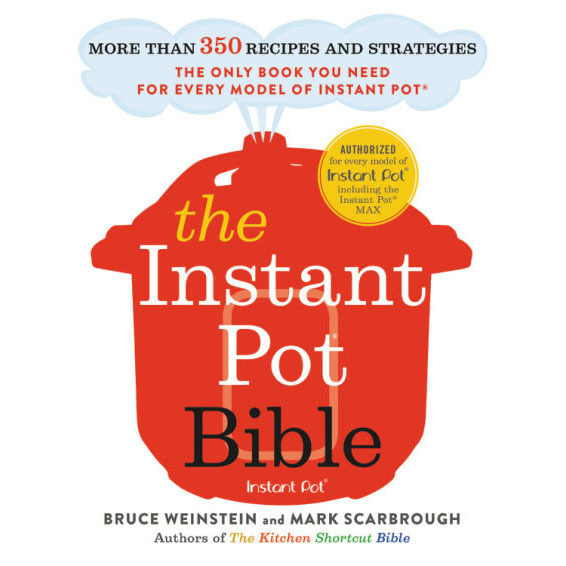 Combine the remaining 1 teaspoon celery salt and kosher salt on a small plate. Coat the rims of the glasses with the salt mixture. 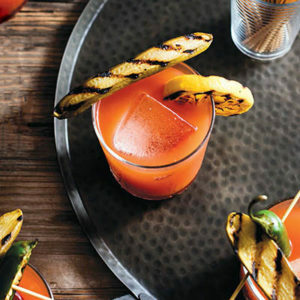 Fill the rimmed glasses with the chilled Bloody Mary and ice, garnish as desired, and serve.